Due to credible quality, supreme after-sale service, reasonable price, and esthetic appearance, we have established a long term business and technical cooperation relationship with customers all over the world. 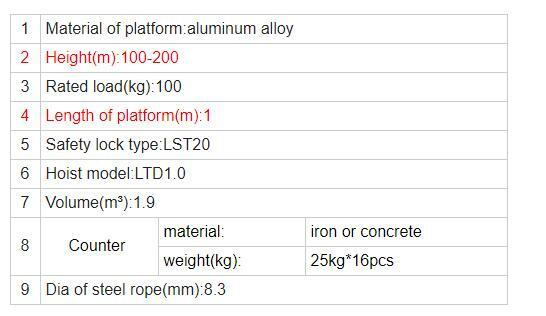 Looking for ideal Tower Crane Hoist Parts Manufacturer & supplier ? We have a wide selection at great prices to help you get creative. 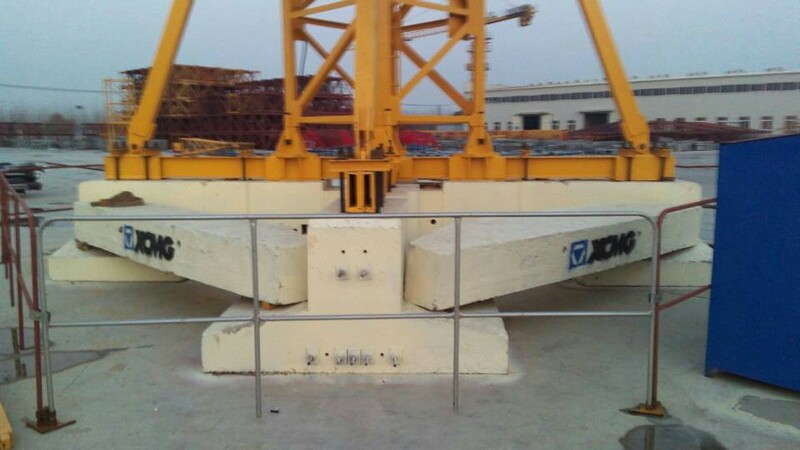 All the Construction Suspension Platform are quality guaranteed. 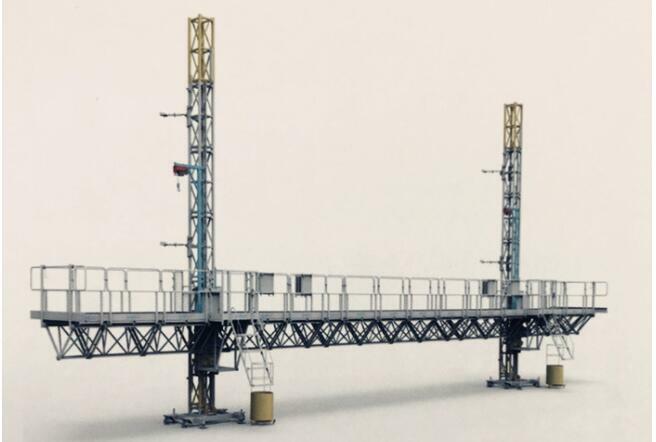 We are China Origin Factory of Tower Crane Construction Climbing Platform. If you have any question, please feel free to contact us.